Registration of Sleeper Buses Starts in Bihar. According to Sanjay Kumar Agarwal, secretary of Transport Department, the registration of these buses will start with the notification being issued on Monday. Therefore, you will soon find Operation of sleeper buses equipped with modern facilities running in Bihar. This proposal of Transport Department has already been approved by Bihar Chief Minsiter Nitish Kumar. These buses will not only promote state tourism but also increase passenger amenities. Till now, there hasn't been any facility for registration for the operation of sleeper buses. Moreover, other states already have this facility. Note that a large number of sleeper buses come from Bodh Gaya via Varanasi. After notification being issued, these buses will be registered in Bihar and the permit will be issued. Moreover, The Department has issued guidelines to all the District Transport Officer and Motor Vehicle Inspector. Registration of Sleeper Buses Starts in Bihar. 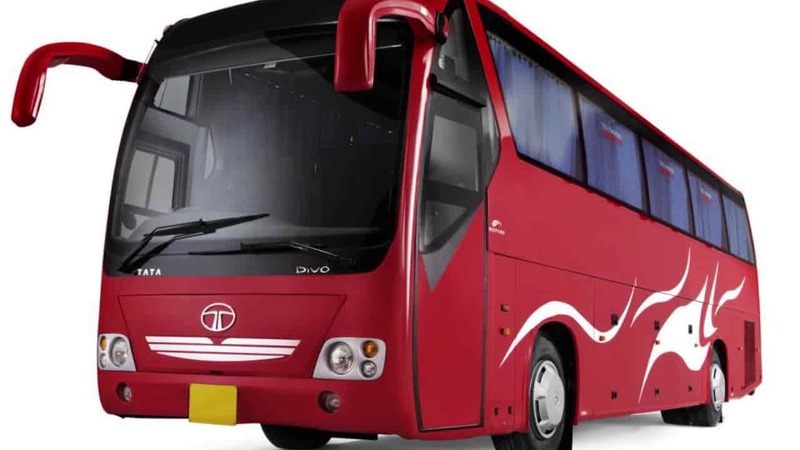 According to Sanjay Kumar Agarwal, secretary of Transport Department, the registration of these buses will start with the notification being issued on Monday.